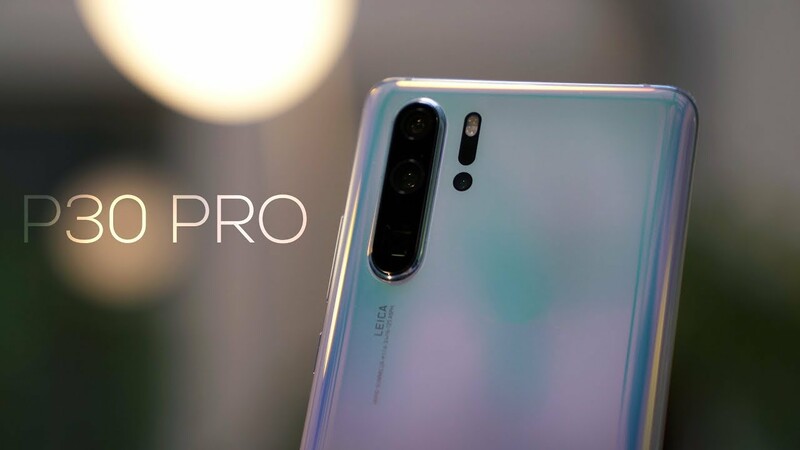 Home / Huawei P30 Pro – The Camera Monster! Huawei is convinced that the P30 Pro is the phone to beat this year. Is it better than the Samsung Galaxy S10 Plus? The camera upgrades are huge but is that enough? Watch for the full unboxing and mini review! AirPods 2 Review - Should You Buy Them! ?